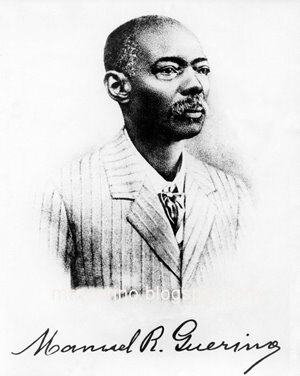 Octávio Mangabeira (1886-1960) was governor of Bahia from 1947 to 1951, and a member of the prestigious Brazilian Academy of Letters (elected in 1930, but only recognised as such in 1934, because he was exiled during the political upheavals sparked by Getúlio Vargas). 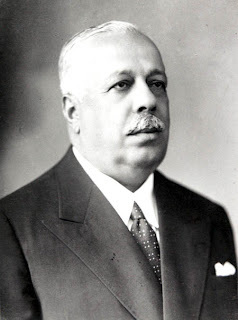 He was elected Senator in 1958 and died while in office. 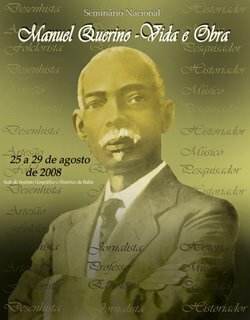 Considered Black by African-Americans during his time, he would at most be considered a light-skinned mulatto, but his political and literary prestige made him White in Brazil.